Just in time for the holidays, Amazon is offering free shipping to all shoppers starting November 5 "for a limited time," according to a press release from the brand. 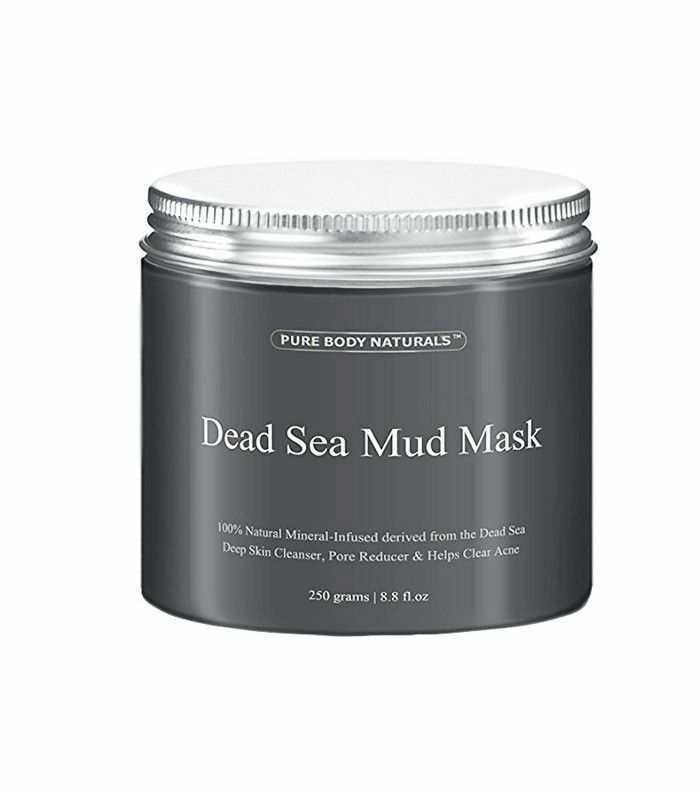 There is no minimum purchase required, so even if you only desire one face mask, you can still get it without paying extra to have it delivered to your door. If you're a Prime member, you can enjoy same-day free shipping on over three million different items from electronics to fashion. Pretty amazing, right? Since there's just so much inventory to choose from, we thought we'd suggest the below top-selling items with over 1000 positive reviews. You already know about our affinity for uncovering behind-the-scenes shopping secrets at Ulta and Sephora. But there’s another online e-tailer we like to peruse for lesser-known beauty buys: Amazon. Yes, the place we used to reserve for buying books, streaming episodes, and making the occasional digital grocery run is also home to a surprising array of under-the-radar beauty gems. On our last Amazon browse, we stumbled across scores of products we’d never even heard of that had thousands of positive reviews. We promptly lost ourselves in an Amazon black hole, and a few hours later, we emerged with quite a few of the best Amazon beauty products we think you’ll want to know about. Some are straightforward, some are strange, but all of them have the approval of thousands of people around the world. Add to cart. 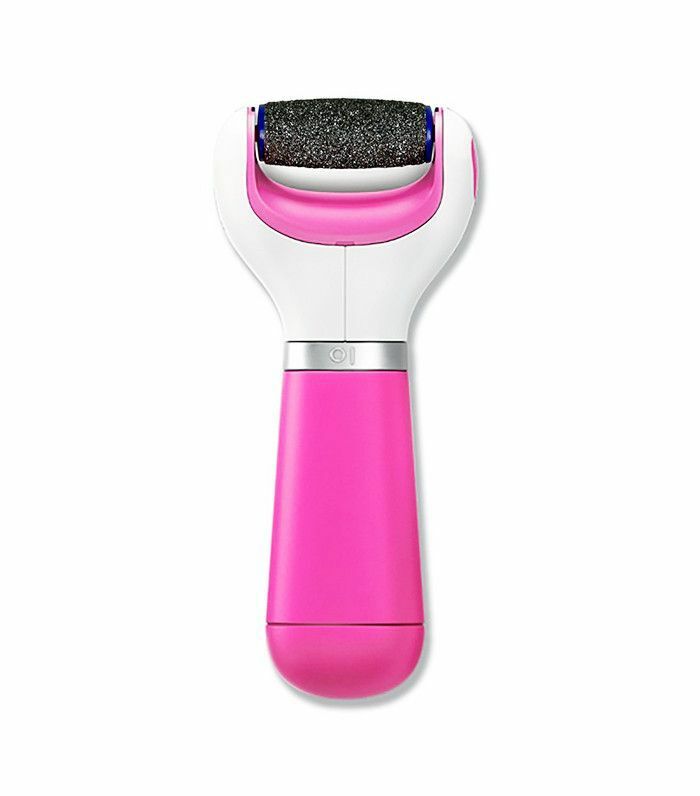 This electronic foot file uses micro-abrasive particles to shed dry and dead skin from your feet. As the Amopé company puts it, the “skin on your feet is thicker than on the rest of your body, so you really do need that something special for your feet.” Customers couldn’t agree more. It has 9000 customer reviews with glowing testimonials and before-and-after pictures for hard evidence. 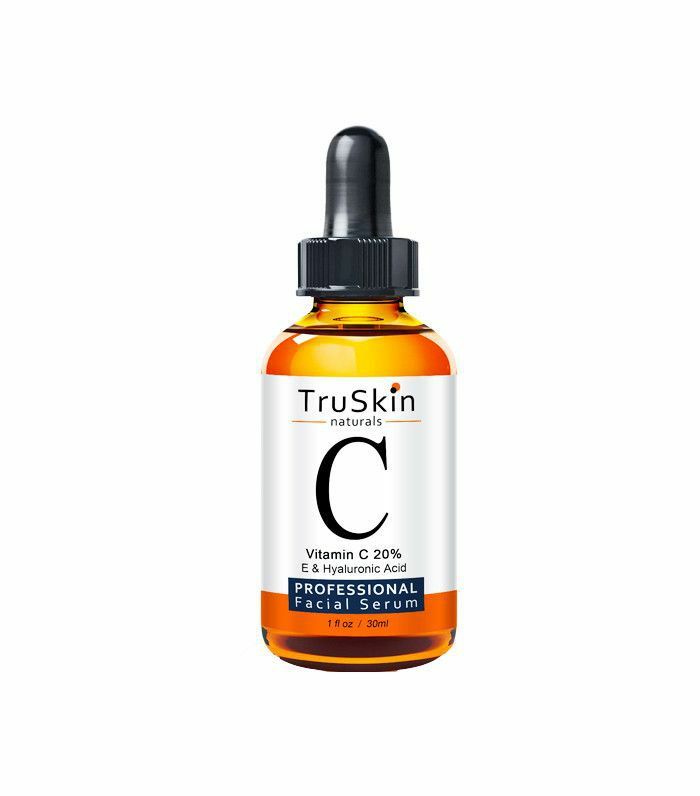 In its product description, the company claims this is “the best organic” vitamin C serum, which we’d be quick to dismiss if it weren’t for the 1938 reviews (the majority of which give five stars). Made with “organic and natural ingredients” like vitamin C, aloe vera, hyaluronic acid, and witch hazel, the serum promises to tighten and brighten—all for a reduced price of $20. User Chic1030 says she rates it “up there with professional skincare” she’s spent her money on, while Plastic Avenger says the lines around her eyes and mouth are a lot less noticeable after using it. 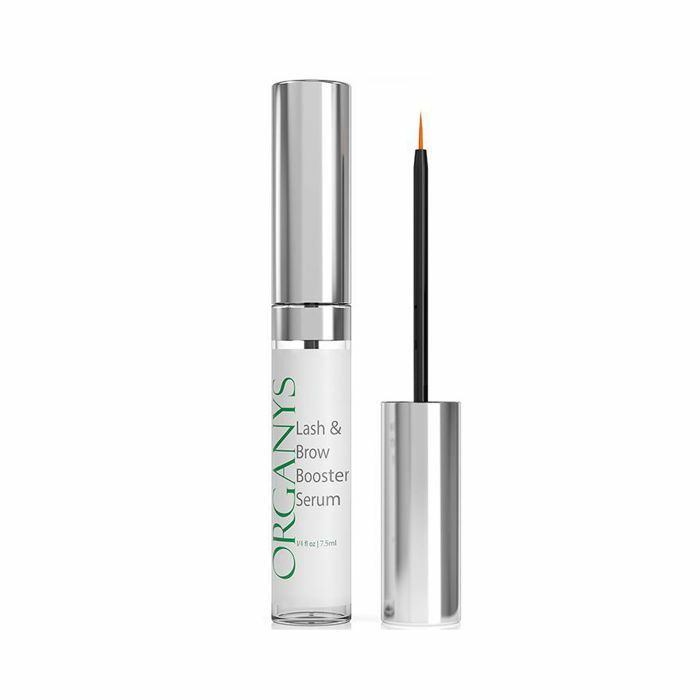 Almost 3000 women have an overwhelmingly positive reaction to this natural eye gel, which says it is 100% vegan and natural. 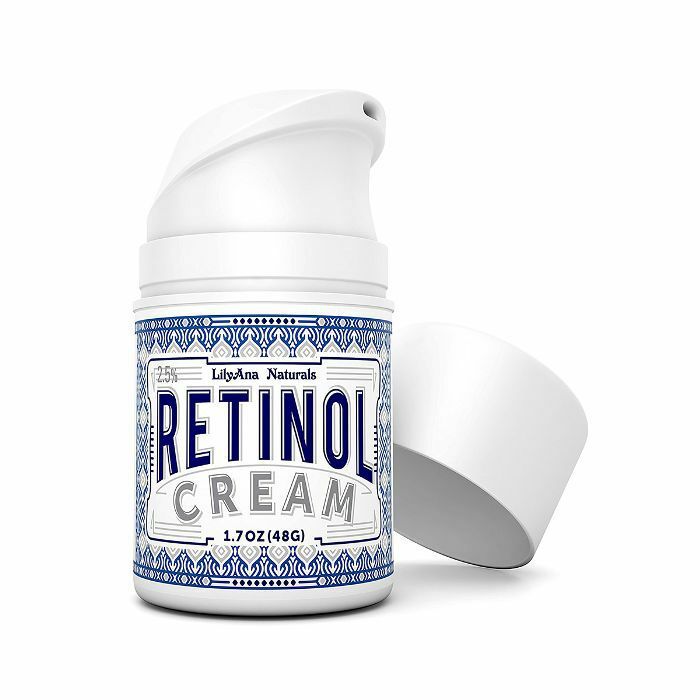 (We stalked its website, and it seems the eye gel is made with a blend of ingredients like organic aloe, plant stem cells, jojoba oil, and vitamin E, among others.) Users rave about the clear gel, with Dolphin swearing she saw visible improvements of her dark circles after just three days of use. 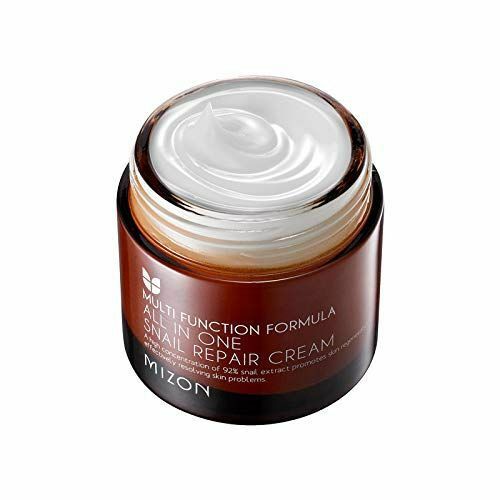 Our favorite review, however, goes to user Ice Cream Flaps, who left a review on behalf of his wife, explaining how one night after she used the eye gel, he complimented her and told her she looked “seriously younger.” Now, if that isn’t steadfast proof this is one of the best Amazon beauty products money can buy, we don’t know what is. 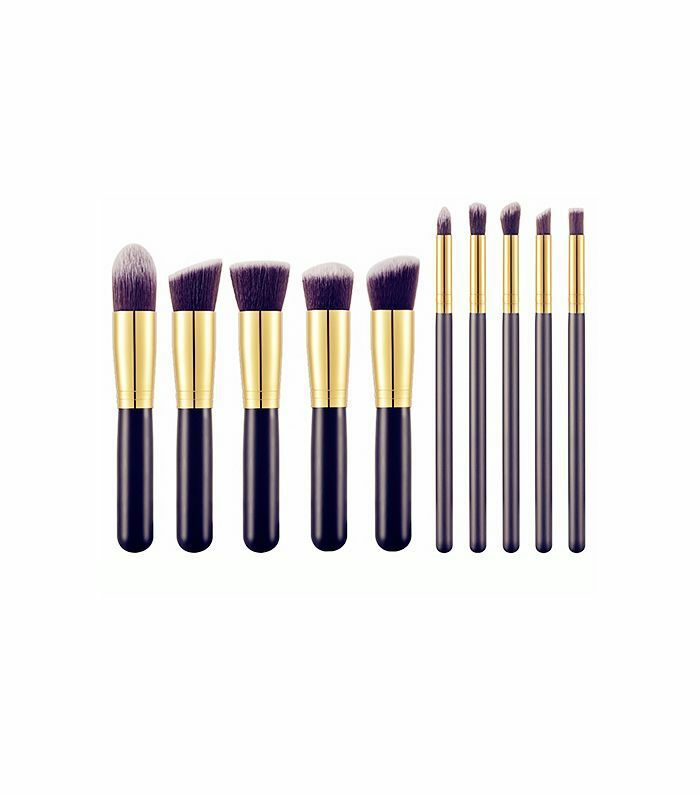 This 10-piece brush set has over 3000 positive customer reviews—and at just $12 for the bunch, they’re quite the steal. User Willy Swift says they’re “absolutely the best brushes I have ever used,” while others rave about how soft the bristles are. Some people say there is a chemical smell from the paint on the handles, but overall, the quality of them is surprisingly high, given the low price point. 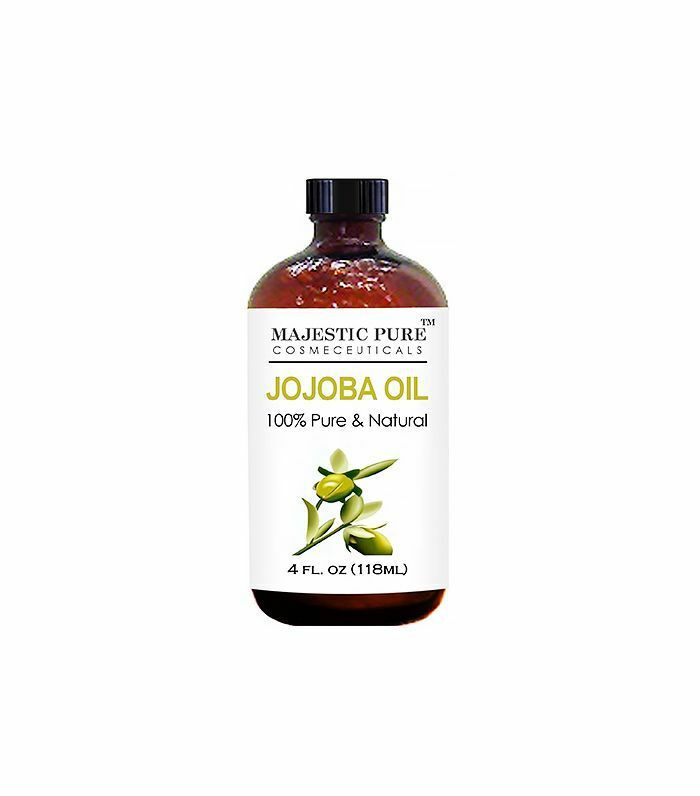 Jojoba oil—like its superstar sister argan—is a true beauty do-it-all: Add a few drops to your moisturizer for added hydration, use alone to seal your other products in, or smooth it through your strands to add shine and softness. This version from Majestic Pure Cosmeceuticals has a solid five-star rating, with users raving about the quality and versatility. Scroll through the comments for a multitude of creative uses—from aftershave balm to a DIY shea butter recipe. We first heard about this much-loved under-the-radar skin product when putting together our top-selling acne products guide (it ranks at number five). With over 5000 positive reviews, this mask—which you mix with equal parts apple cider vinegar—is a lifesaver for those with oily or acne-ridden skin. 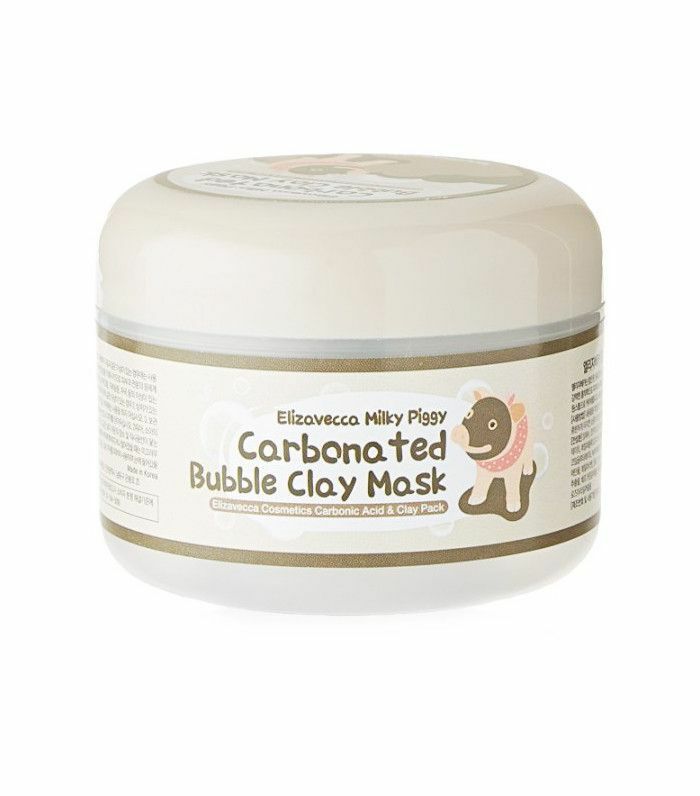 User Van says she has “never used a product like this” (and posted some pretty compelling photos of her pre- and post-clay skin), while Veggie Head Cat Lady says the mask “decreased the amount of oil my face produces and significantly made my pores smaller, all while cleaning all the gunk out of them.” One note: If you have sensitive skin, you may want to leave the mask on for a shorter period of time to prevent redness and irritation. 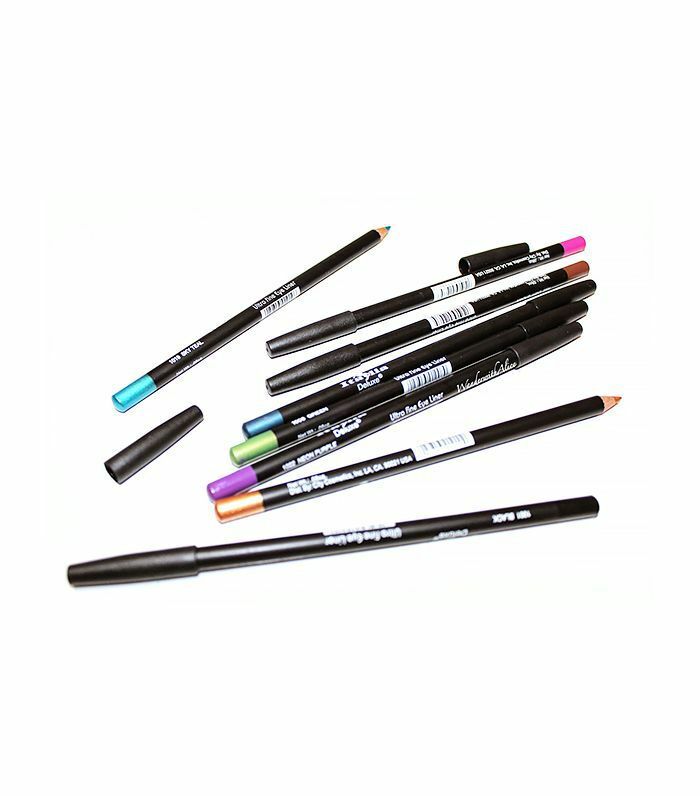 If variety is the spice of your life, you’ll love these eyeliners—over 1000 women give them their seal of approval. User Sheillagh said the colors are “very creamy and glide on easily,” while Joanna says they “have great staying power” and will order them again, despite her initial skepticism. Be warned, however: The colors you receive may differ from the ones shown in the photo, so if you have your heart set on a certain shade, it’s a bit of a gamble. The name says it all—if major volume is your goal, you might want to try this under-the-radar mascara from Elizabeth Mott. User Ttrus11 says, “I’ve tried about 300 different mascaras. This is the best I’ve used.” The brush’s hourglass shape makes it perfect for thickening thin lashes, and the formula is “so smooth,” according to user HRMAlaska, who said the mascara even withstood her weight-lifting session. 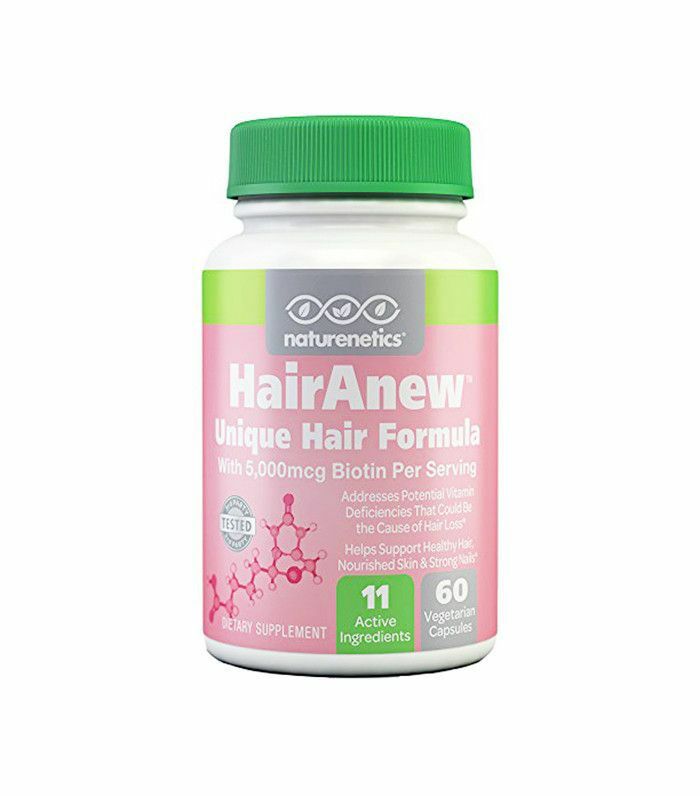 Made with vitamin C, vitamin E, niacinamide, vitamin B6, biotin, and more, this supplement promises to “nourish your hair follicles from the inside out.” User Momma Jen said that along with making her hair look “better” and “shinier,” it also helped her fingernails grow stronger. Other users say it strengthens their strands and also makes their eyelashes grow. 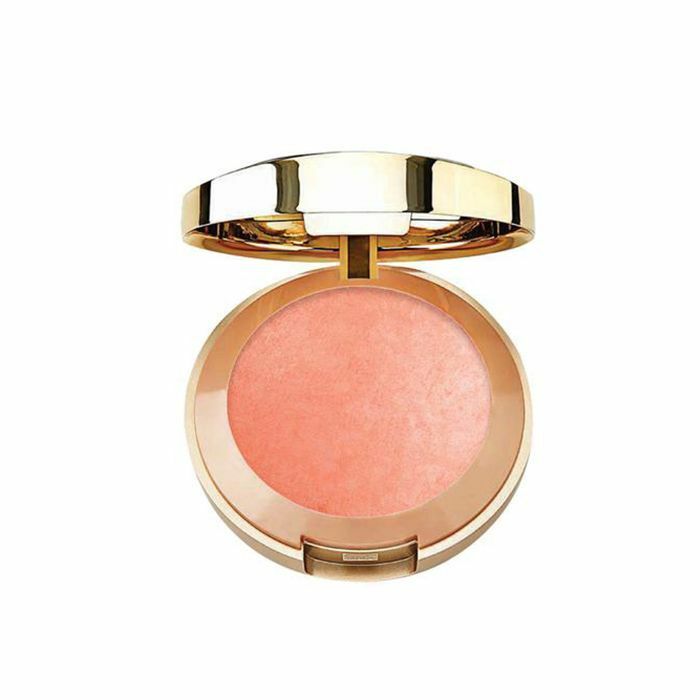 Sure, there are a handful of cult-favorite blushes within the beauty world, but do they have over 1000 positive reviews on Amazon and come in at under $10? That would be a hard no. This user-beloved pick boasts a streak-free, radiant finish each and every time, and one user, lbdreamy, praises the saturated pigment and lasting durability. Which, apparently, is far superior to other much more expensive baked blushes she’s tried. Though it sometimes seems there’s a new trendy oil for each day of the week, there are worse things to have infatuation after infatuation with, right? 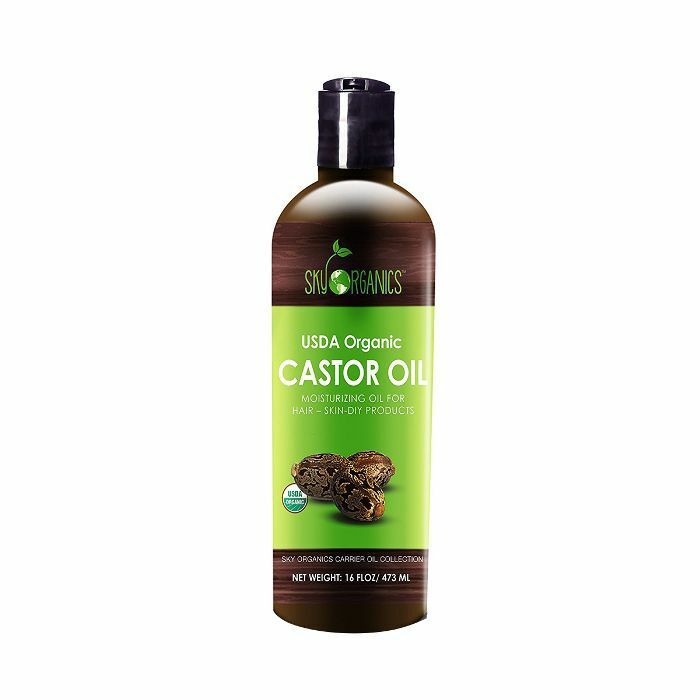 Currently, castor oil has been blowing up our beauty feeds, so it really came as no surprise when bottle after bottle of the stuff received high praise as one of Amazon’s best beauty product offerings. However, it’s this USDA organic cold-pressed version from Sky Organics that came out on top. At just under 5000 reviews, it has a glowing, just-under five-star track record to match. Lash serums have earned a somewhat sketchy rap over the years due to some less than savory ingredient lists (think scary chemicals, alcohol, etc.). This top-rated pick, however, is responsibly formulated and features all-natural ingredients. Amazon user Emily confirmed, raving that she saw results within the first two weeks and has seen a substantial amount of growth since she started applying it twice daily. Plus, compared to extensions and other highbrow serums on the market, the $30 price tag is a steal. 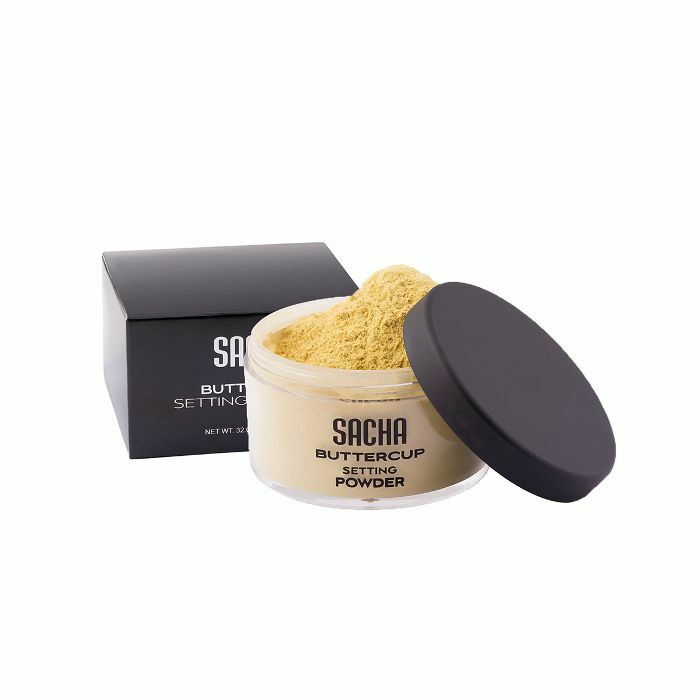 Despite the fact that diamond-dust setting powders are officially alive and well, according to Amazon users, this lesser-known powder from Sacha is, to quote Marilyn Monroe, a girl’s best friend. 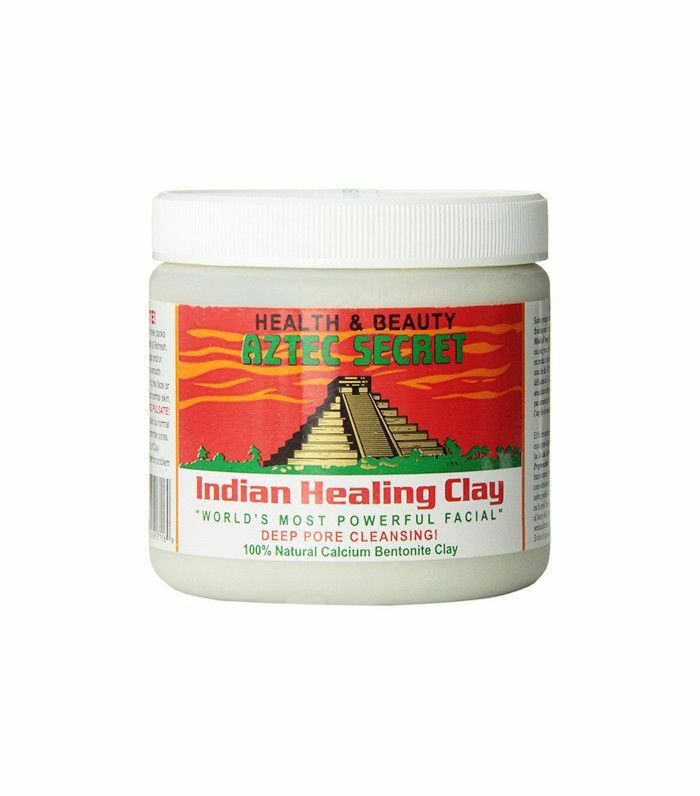 With an impressive 2500 reviews and an almost solid five-star history, this finely milled, “flashback safe” powder is said to be flattering to all skin tones and ideal for baking, contouring, highlighting, or whatever technique floats your boat. In fact, Katelyn says she’ll never use anything else. 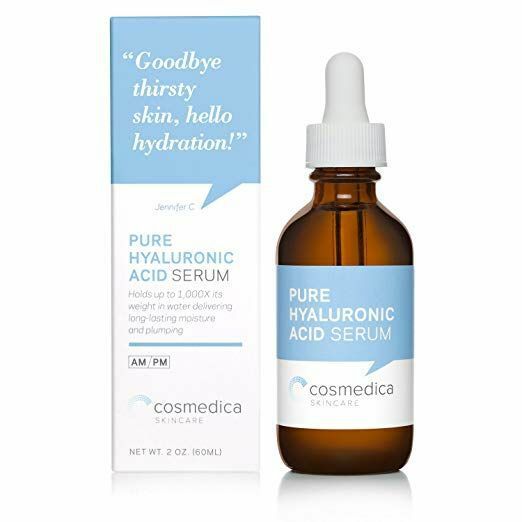 This hyaluronic acid serum has a devout following on Amazon, with users saying it soothes their dry patches and plumps up fine lines. Plus, the price can't be beat. 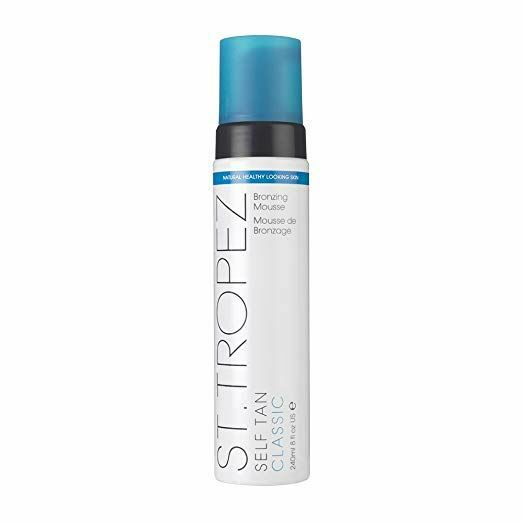 We're all fans of St. Tropez's line of (faux) bronzing products here at Byrdie HQ. This mousse is the OG self-tanner that gives you a back-from-vacay in one swipe. And don't worry, you won't see even a hint of orange. 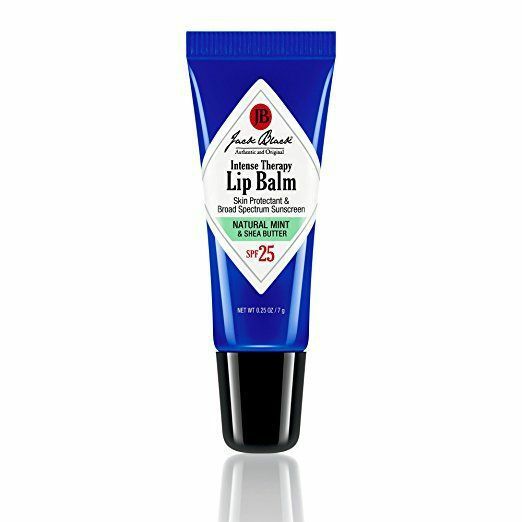 This "men's" lip balm has been a best-seller at Sephora and Amazon for years. 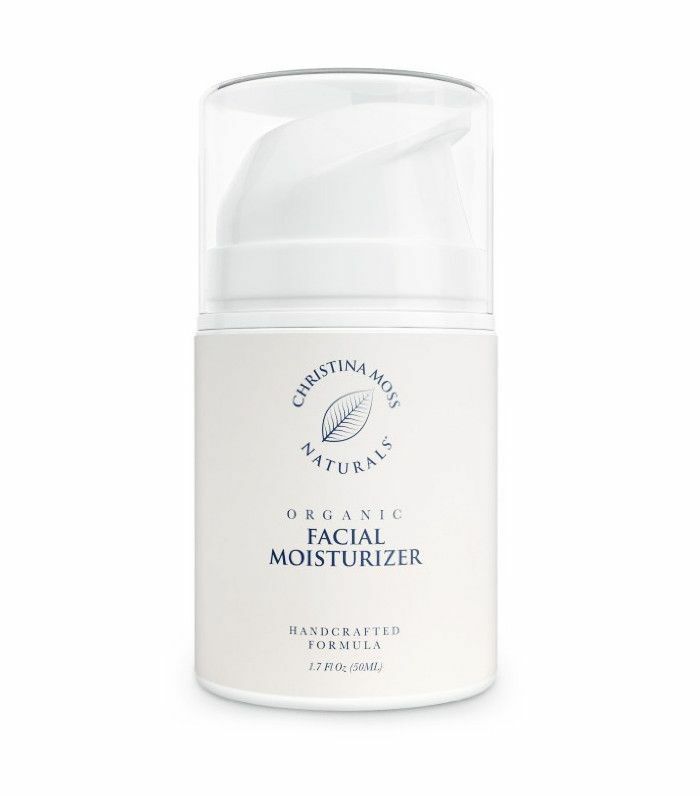 We love that it's paraben-free and packed with hydrating ingredients, not to mention SPF 25. You can read more about this best-selling lip balm here. Surprise zits, meet your match. 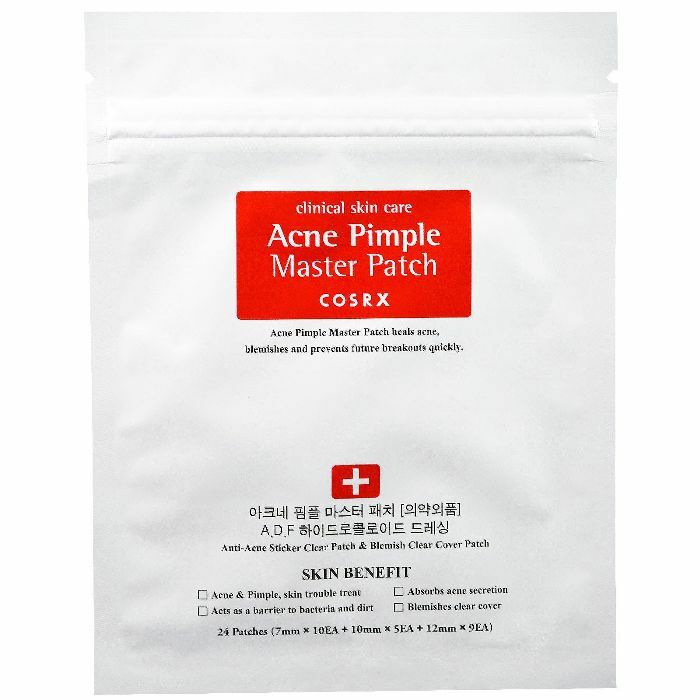 These pimple patches from K-beauty brand CosRX have a cult-following for one simple reason: they really work. Just peel, stick, then let the patch work its magic. 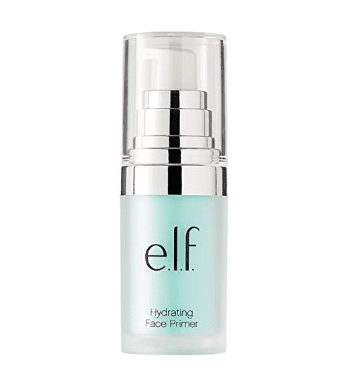 If your skin tends to get dry or flaky, opt for a hydrating primer like this one from e.l.f. before applying your face makeup. Users say that it makes their foundation apply much more smoothly and they see a difference in coverage immediately. 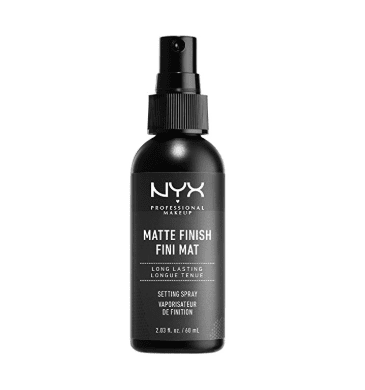 Over 3,000 Amazon users rate this wallet-friendly makeup setting mist over four stars, and for good reason. 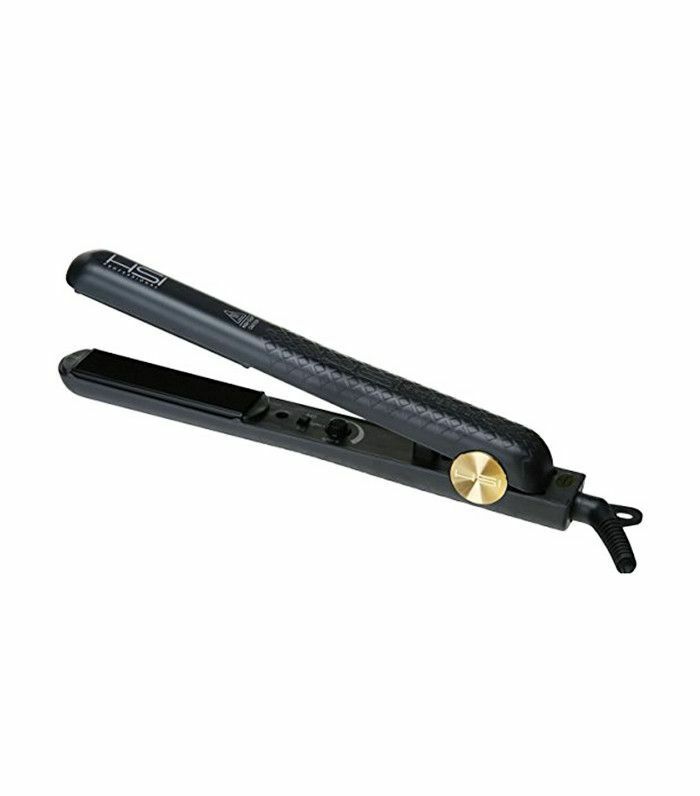 Users say that it kept their makeup from slipping and sliding in even the most humid of climates. When we think of the most iconic skincare products, Mario Badescu's Drying Lotion makes the list. Why? 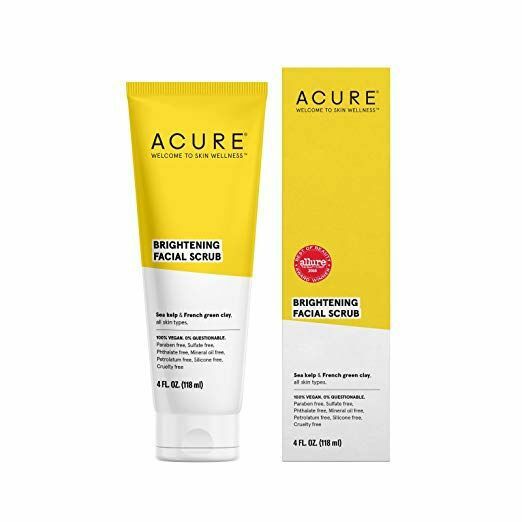 This pink-tinged solution dries up even the most stubborn of breakouts overnight with its mix of sulfur, salicylic acid and calming calamine.